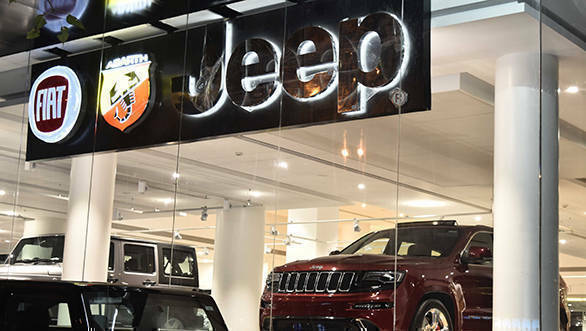 Fiat Chrysler Automobiles (FCA) India had announced earlier this year that it is in the process of increasing its sales and service network in the country. It has now opened a brand new FCA destination store in Worli, Mumbai. Operated by Landmark Cars Private Limited, the showroom is spread over 8,500 square feet. The showroom will be the one stop destination for Jeep, Fiat and Abarth vehicles. The company has also announced it will soon open a new service facility in Andheri (East). Kevin Flynn,president and managing director, FCA India said that the company is planning a "cohesive" network strategy to highlight its commitment to the Indian market. he adds that the new Destination Stores reflect the same intent and will offer a comprehensive brand experience. 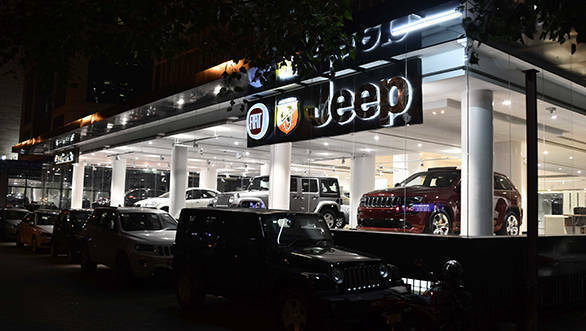 FCA India has also been steadily introducing new exclusive Jeep Destination Stores in the country. After Ahmadabad, Chennai gets a new showroom at Perungudi area on the Old Mahabalipuram Road (OMR). It is, presently, the largest Jeep 3S facility in India. The Jeep Grand Cherokee and Wrangler Unlimited were launched in India in August, 2016. To give prospective customers a taste of the new Jeeps, the company will organise Camp Jeep. The event will offer them a chance to drive the SUVs around an off-road course to experience the capabilities of the 4x4s. The expansion of the dealer network also indicates that FCA is preparing for introduction of new models in the company portfolio. The Jeep Compass, for instance, is set to arrive in India by October next year. It will go up against the Hyundai Tuscon that will go on sale in India in a few weeks.